Provide comfort for the family of Joseph Brabham with a meaningful gesture of sympathy. Joseph Gordon Brabham III (Joe) passed away March 12, 2019 at CMC-Main Hospital. Born and raised in Columbia SC, Joe joined the Navy, serving from 1957 to 1963 as Petty Officer First Class both in active duty and the reserves. He worked for 34 years for Rock Hill Telephone Company before retiring as manager of the Engineering Records Section. His great passions were the Navy, skydiving, and his family. He is survived by his wife of 60 years, Sherry, daughter Kellie Austin and husband Mitch, daughter Christi Brabham, son Michael Brabham and wife Heather, grandchildren Jennifer Fowler and husband TK, William Austin, Joshua Brabham, Taylor Brabham, and sister Peggy Brabham Nicholson. A memorial service will be held on Sunday, March 17th at 3pm in the Chapel of the Bass-Cauthen Funeral Home. The family will receive friends immediately after the service at the Funeral Home. In lieu of flowers, memorials may be made to the American Heart Association, the Wounded Warriors Project, or the American Diabetes Association. Bass-Cauthen Funeral Home is proudly serving the Brabham family. To send flowers in memory of Joseph Gordon Brabham III, please visit our Heartfelt Sympathies Store. Joe's Engineering Records Girls. sent flowers to the family of Joseph Gordon Brabham III. Remembering you and Joe in our minds and in our hearts. - Amy, Angie, Dianne, Pam, Sandra and Vessie. Joe's Engineering Records Girls. 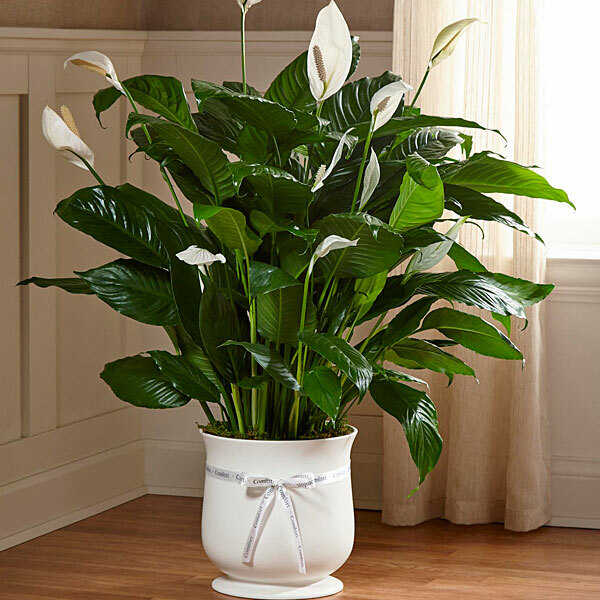 purchased the The FTD Comfort Planter for the family of Joseph Brabham. Sherry, Family --- please accept my deepest condolences. Joe was very special & I enjoyed being under his supervision at RHTC. Thinking of you & will be in touch.